If you live in the Las Vegas Nevada area and want an affordable but highly effective way to remove trouble spots of fat and sculpt your body, it is time to discover tumescent liposuction. Tumescent liposuction is a minimally invasive form of liposuction that safely removes unwanted fat under local anesthesia. We know that you are searching for a highly qualified and experienced board-certified plastic surgeon, but want to do a procedure that fits your budget and is affordable for you. At American Lipo Centers, we are sympathetic to your goals and offer services that are both high in quality and at a cost you can afford. 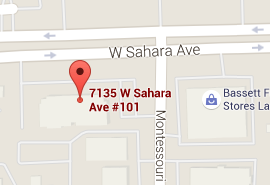 American Lipo Centers is proud to have Dr. Orna Fisher as our plastic surgeon in Las Vegas. 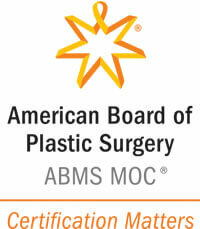 Dr. Fisher is a Board-Certified Plastic Surgeon with years of experience. She is known for her surgical precision and her great bedside manner. Dr. Fisher has tremendous credentials and extensive training and is Board-Certified by both the American Board of Surgery and the American Board of Plastic Surgery. Dr. Fisher utilizes the most advanced techniques and provides compassionate care that is highly personalized to her patients. 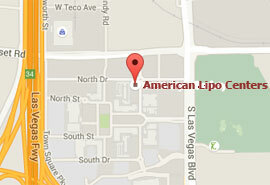 While other centers in the Las Vegas area use physicians who are not plastic surgeons (often their doctors have a background in General Surgery, Emergency Medicine or Ob/Gyn), your tumescent liposuction procedure at American Lipo Centers will be performed by a highly trained board-certified Plastic Surgeon. When you shop around for liposuction, ask the centers what their doctor’s specialty training is and look for board-certified plastic surgeons. You will not find a more qualified board-certified Plastic Surgeon in the Las Vegas area than Dr. Fisher who will offer the affordable price that American Lipo Centers is currently offering. Call or email us today to schedule a complimentary consultation and find out if you are a good candidate for tumescent liposuction We serve patients from Las Vegas, Henderson, Paradise, North Las Vegas, Los Angeles, Sunrise Manor, Spring Valley, and Carson City. We are located inside the full service beauty venue called LOOK Style Society at Town Square within The Fisher Center on the 2nd Floor.